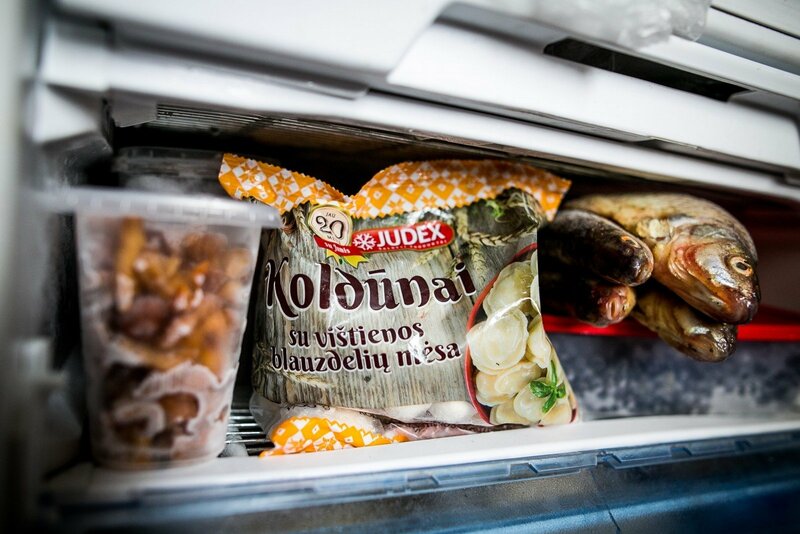 After repeated tests did not reveal any bacteria, the Lithuanian State Food and Veterinary Service (VMVT) on Tuesday allowed the Kaunas-based frozen food product company Judex, which is subject to a law-enforcement investigation, to resume production. Salmonella, E. coli and listeria were earlier confirmed in its output, while enterobacteriaceae was found in the premises. "The decision was made after veterinary inspectors made sure after repeated testing that the company had completed all of the disinfection work and implemented all measures envisaged in the fault elimination plan," Mantas Staškevičius, acting head of the Veterinary Division at the VMVT, told BNS. In his words, the company has been notified of the sanction to resume production, with plans to check its operations on a more frequent basis from now on. Initial veterinary checks of the Judex premises in mid-August revealed presence of enterobacteriaceae, which indicate lack of cleanliness in the production process. After testing 230 samples of Judex products, the service confirmed salmonella in Liuks dumplings, saying that E. coli content in six of the samples of Judex products it had tested exceeded the permissible levels. 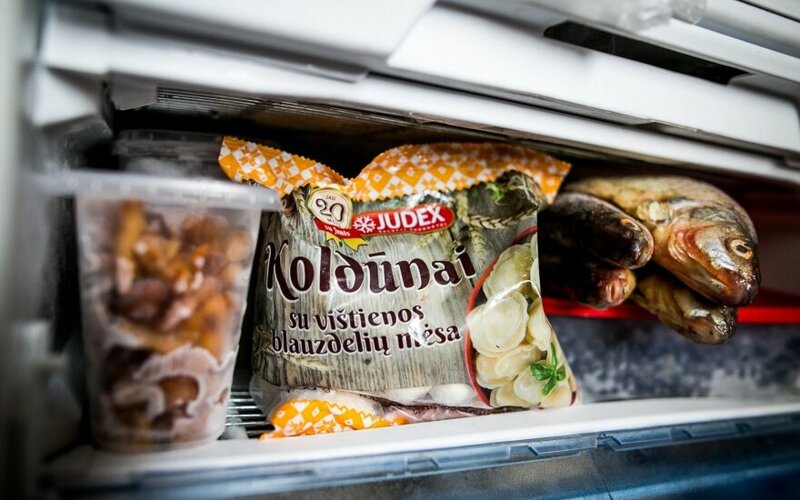 Documents submitted to the food safety watchdog by the Special Investigation Service showed that another type of bacteria, listeria, had been found in Judex's Russkiye dumplings, which are produced for the Russian market. Judex exports to Latvia, Estonia, England, Ireland, Germany, Spain, Russia and Belarus.